Welcome to the Kenley Revival Project Newsletter. This month, during the Easter holidays the Kenley Revival Project we be running a tour inspired by the pets that the pilots had while they were on the airfield during wartime. Lots of dogs and even a squadron ferret. To find out more, scroll to our events section at the bottom of our newletter. 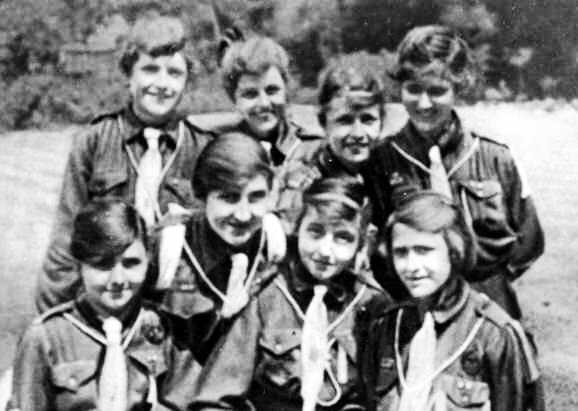 "Close to RAF Kenley, Girl Guides raised money for the Spitfire Fund, laying a mile of pennies along the main road between Coulsdon and Purley." This article was written by our Learning and Volunteers Officer, Charlotte. Click here to read the full article on our website. Think you could write for our website? Take a look at our volunteering opportunities online. One of our newest items on our online archive is this autograph book belonging to WAAF (Women's Auxiliary Air Force) M. R. Morely. 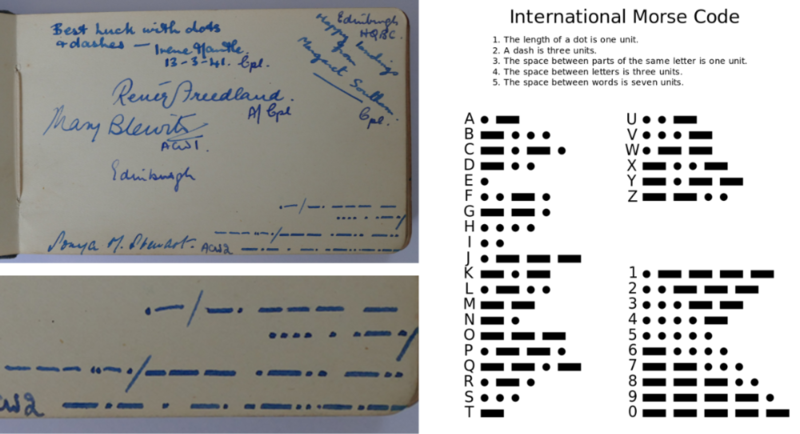 It features well-wishes and messages from those who she during her time at Kenley and a morse code message too. Can you crack the code? There are a number of objects we have acquired here at Kenley Revival HQ (Merlewood Estate Office) over the years. Reckon you know what they might be and what they might have been used for? Get in touch with us via our website, Twitter and Facebook to let us know. Do you have anything relating to RAF Kenley you can share? We have an amazing online archive where you can upload memories, photographs, documents or links to other online sources which relate to RAF Kenley's history. We rely on the community to help us build what could be the most extensive resource of all things relating to RAF Kenley's Battle of Britain past. At the Kenley Revival Project we are always looking to expand our team of lovely volunteers. There are so many opportunities for you to volunteer, research and write articles for our website or assist with guided tours of the airfield. Our roles are completely flexible so if you're interested in preserving and promoting the best surviving example of a WWII fighter airfield we'd love to hear from you. 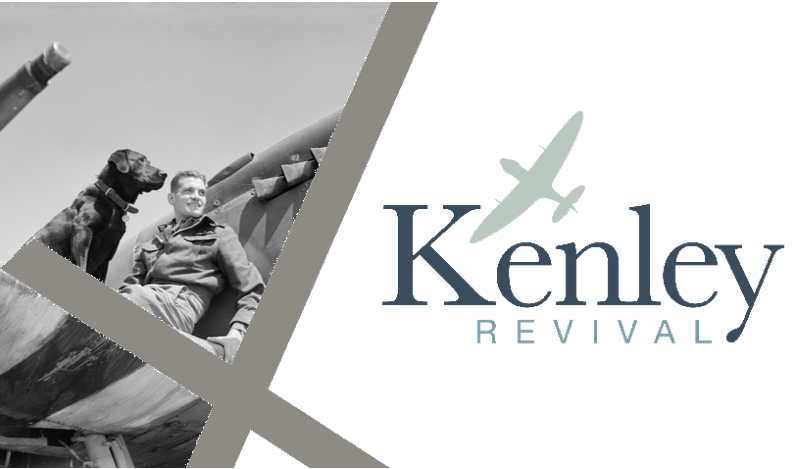 Join the Kenley Revival Project team for a 2-mile walking tour, telling the stories of the pets that kept the pilots company at Kenley during wartime. Dogs are welcome on this tour. 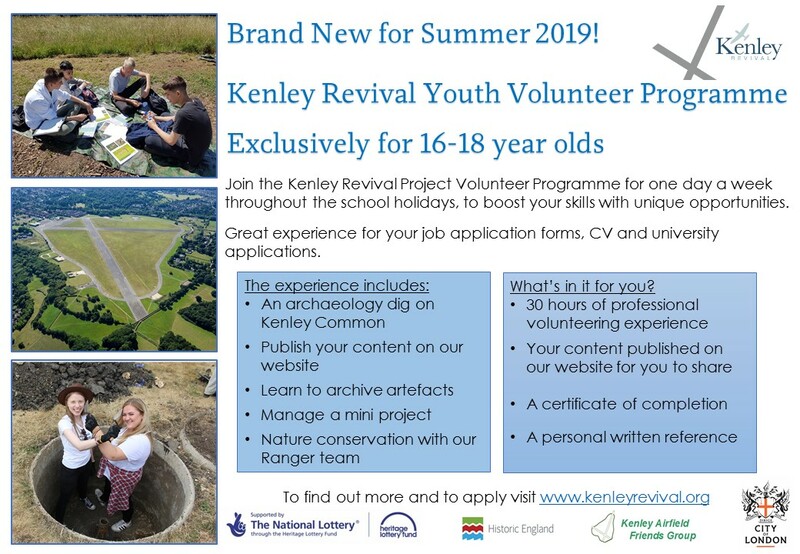 We are carrying out a volunteer survey to help us understand what you think about your role within the Kenley Revival Project. There is a simple online form that you can fill in. It shouldn`t take more than a couple of minutes to complete. Copyright © *2017* Kenley Revival Project, All rights reserved. The City of London Corporation has seven green spaces in South London and Surrey covered by three charities: Ashtead Common, Coulsdon Commons and West Wickham Commons.